Everything that could have gone wrong, did for me. I could go into detail, but will list instead. Removed and PC wouldn’t start. Anyway, not sure how I should finish this article, been looking at for few days. Just the main this is I have definately learnt lessons from this. So, Plans do not always go to plan, & even if you change you plans everything make seem to be going OK, until the crunch time. Planning is underway for testing radio BEFORE next contest, and to make sure where possible have backup solutions. Plans are underway for my operating in the 2008 CQ WPX Contest (SSB). So near end of March I shall be flying down to Nice, France to visit my Uncle who is also a Radio Amaetur. I will be taking part using his equipment and my callsign as F/MØTZO (first time in a foreign country as a Ham as well) as a Single Operator. This means I can operate upto 36 hours during the 48 hour contest. Wonder how much I can actually do?? This will not be a go all out to win entry, but more to operate from different location and practise my contesting skills. 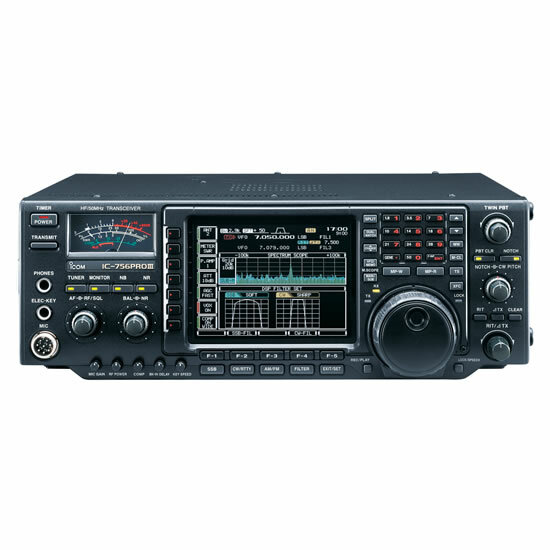 I will of course do some casual non-contest operating whilst there and may also build a SoftRock TxRx 20m kit. As internet will be available I will be updating this blog, my other blog with non-amateur radio stuff, and my gallery with photos.